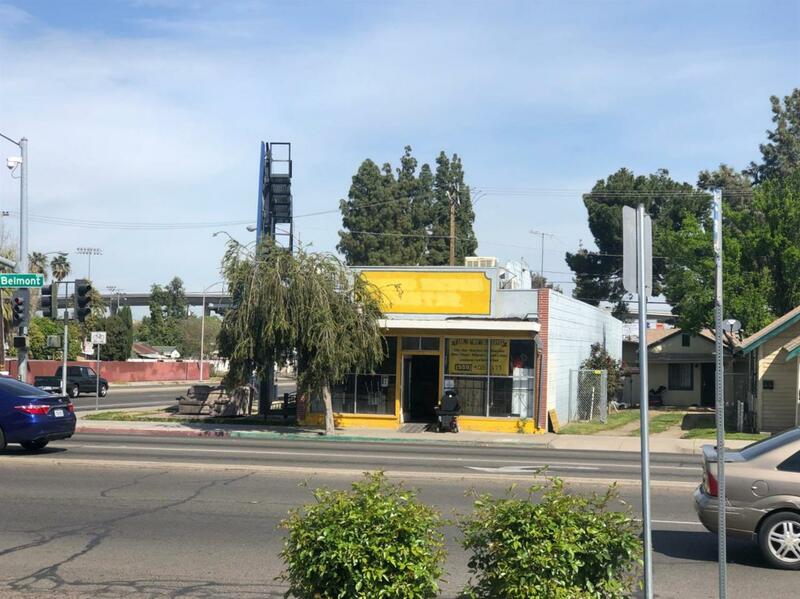 Very nice Commercial property in a busy corner of Fresno and Belmont. Great visibility and great potential for various usage. Current thrift store and tenant would like to stay but, do not disturb unless scheduled. Could be a nice convenience store,retail store,storage, warehouse, etc. Bring an offer, sold as is. Listing provided courtesy of Rogelio Guizar of Universal Lending & Realty Inc..